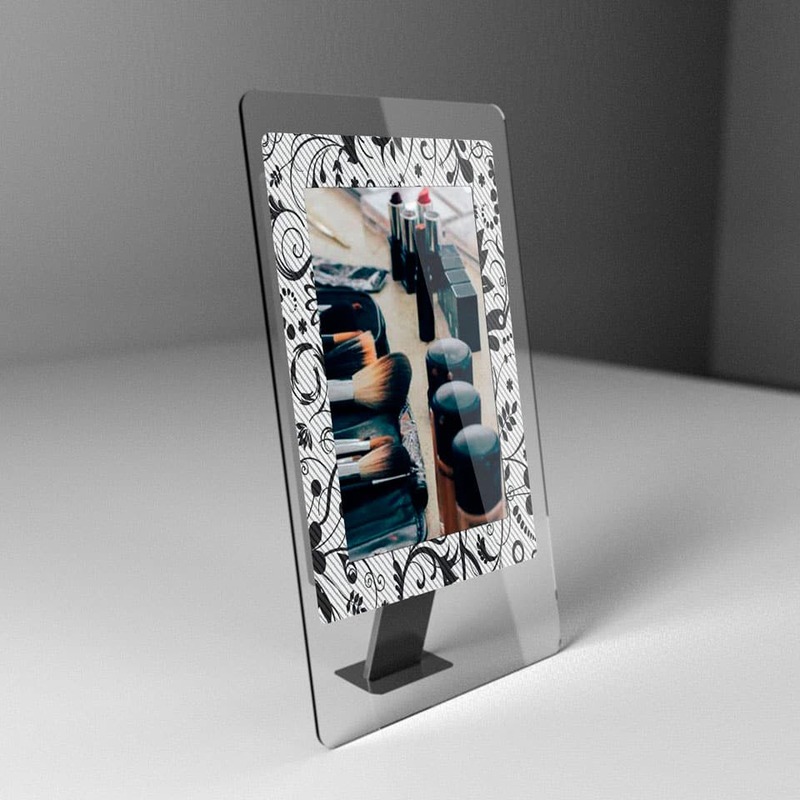 Cookie cutters are awesome … for making cookies. But cookie cutter design doesn’t work anywhere near as well when brands and business communicators are trying to reflect their look, feel and sensibility to their audience. 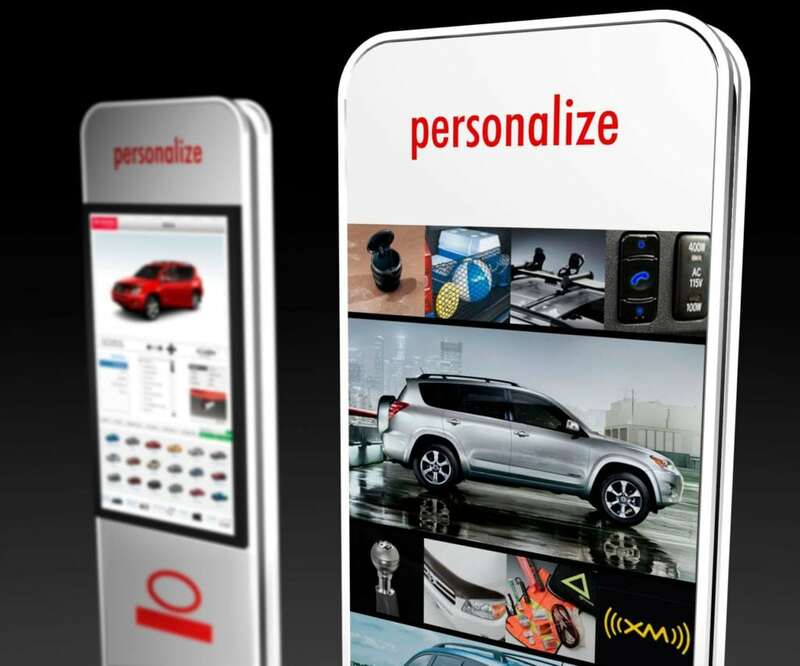 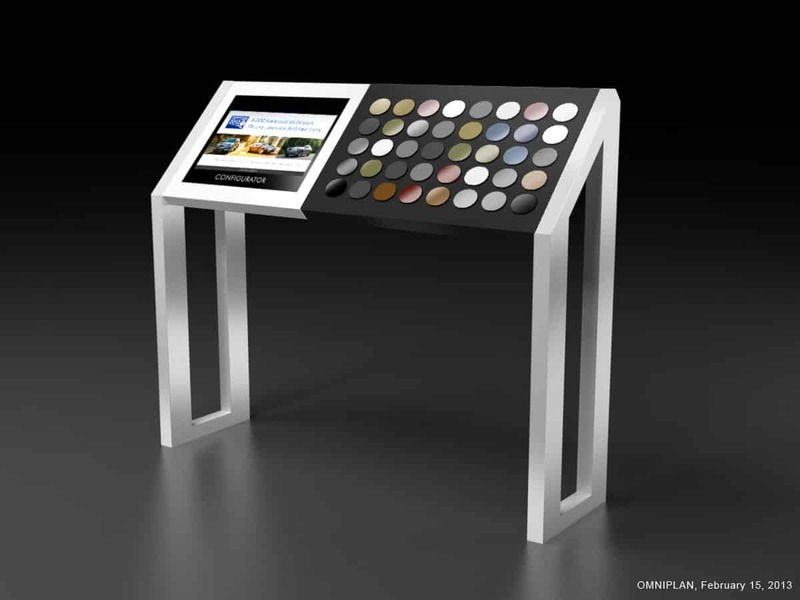 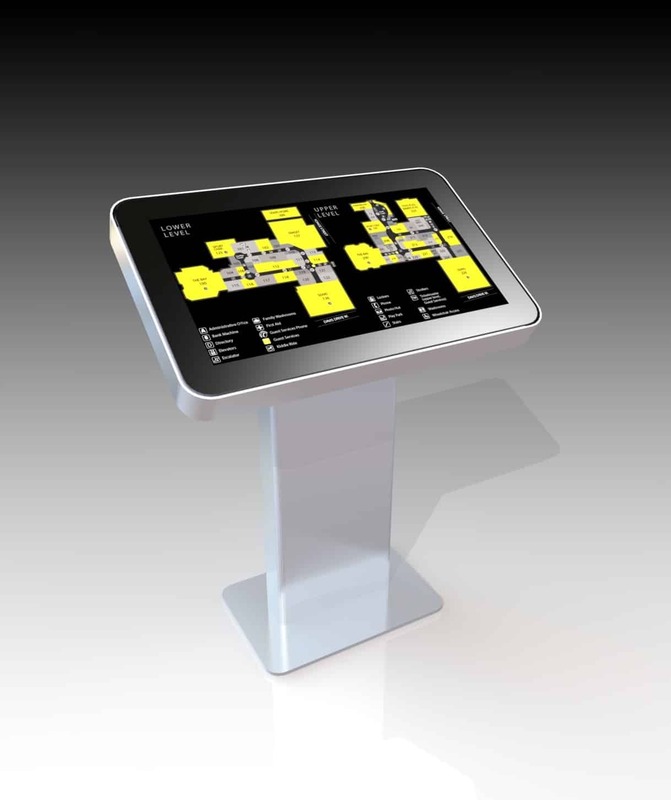 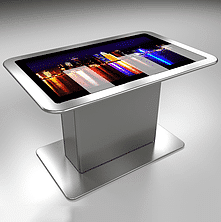 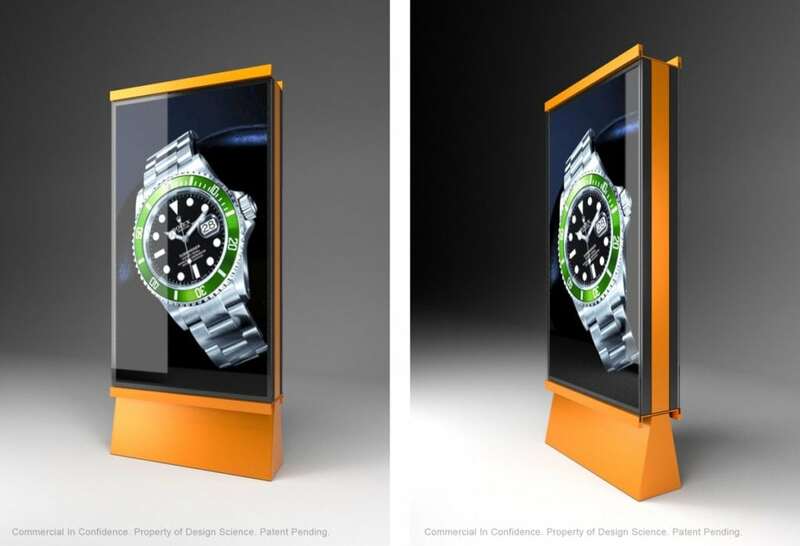 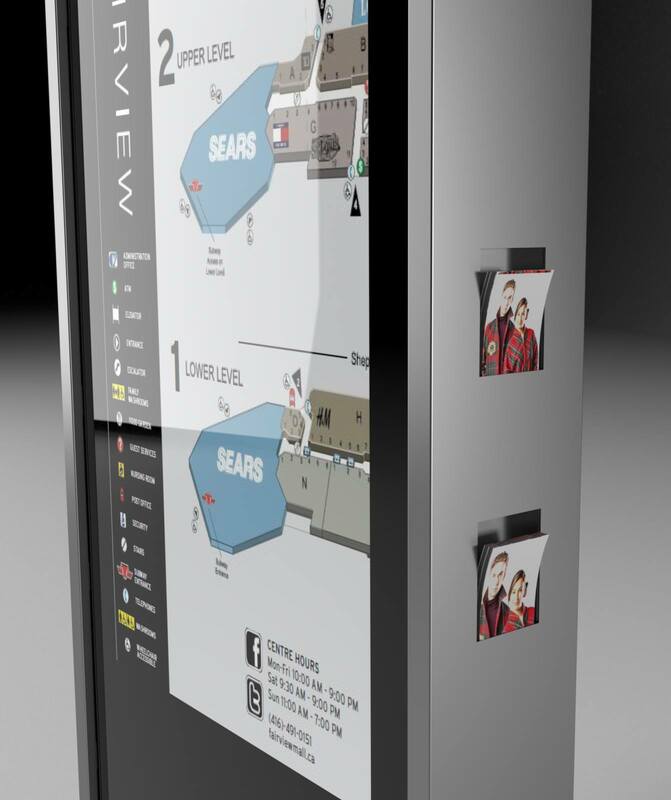 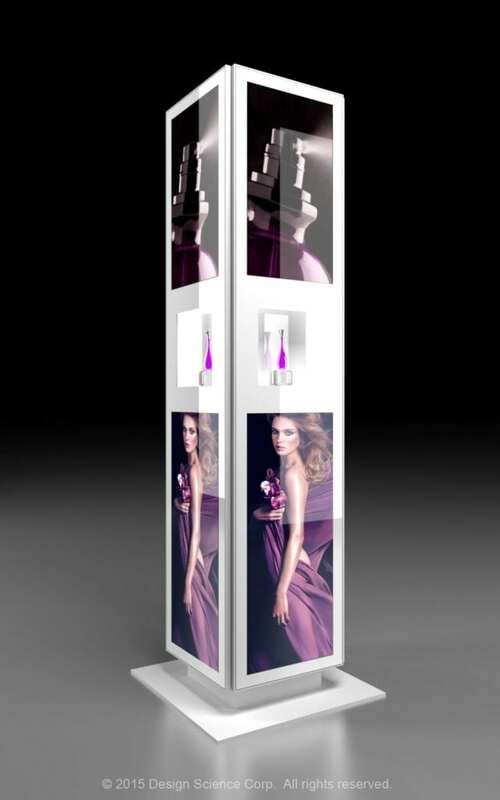 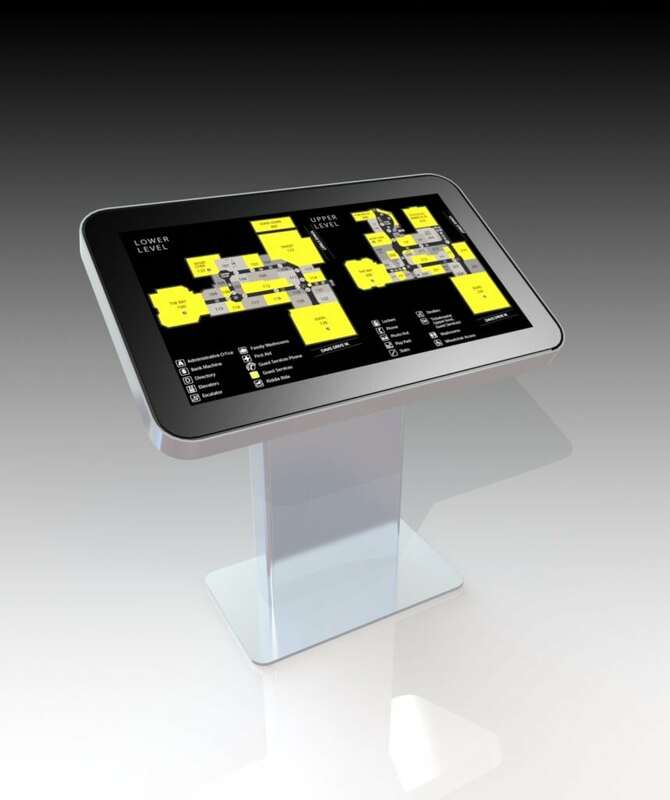 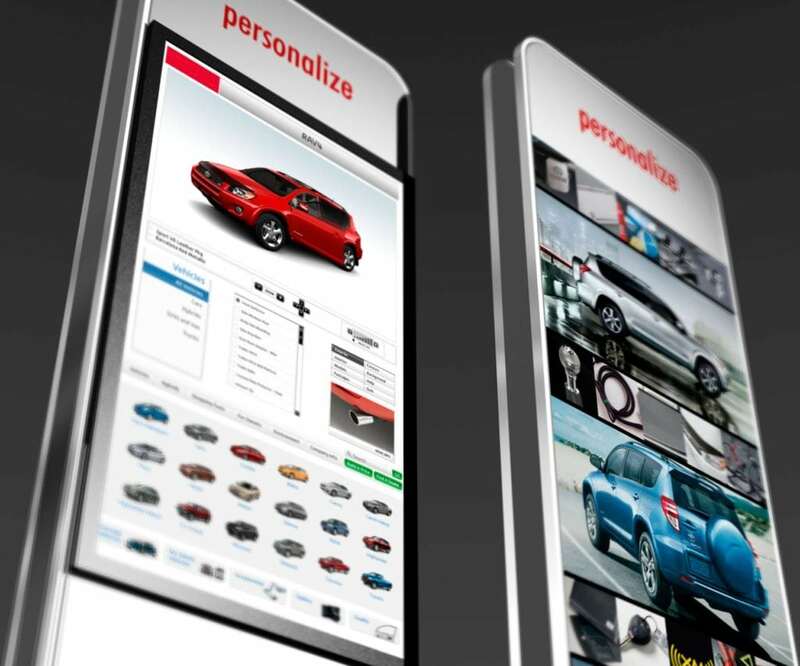 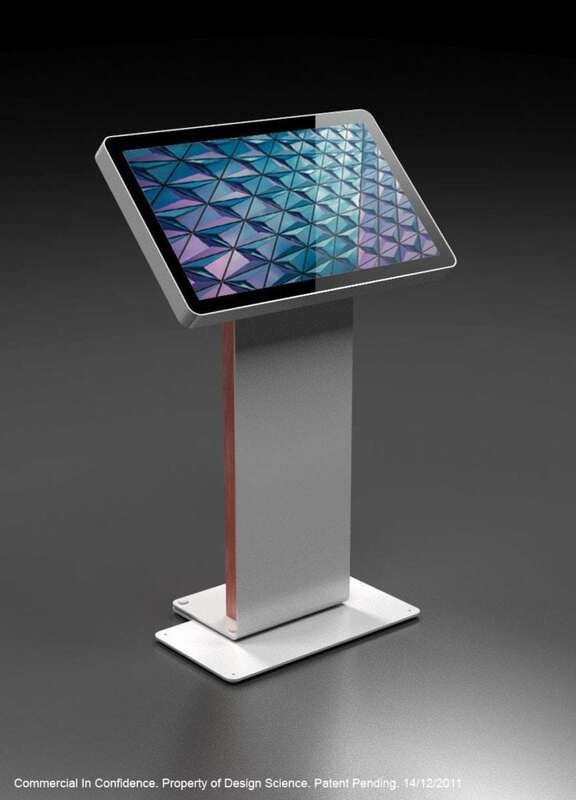 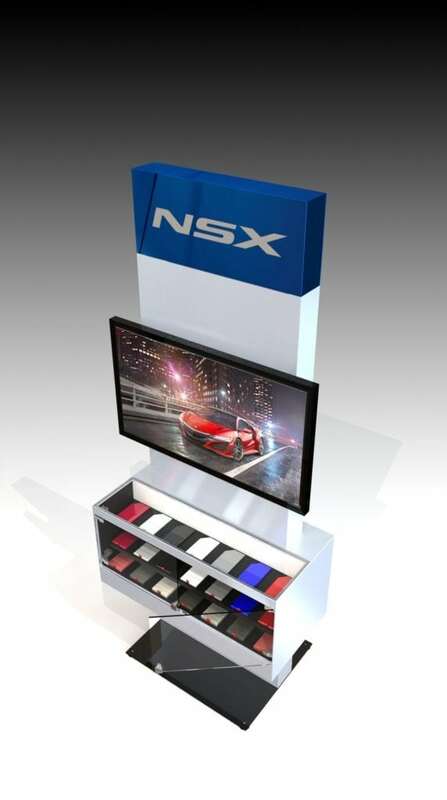 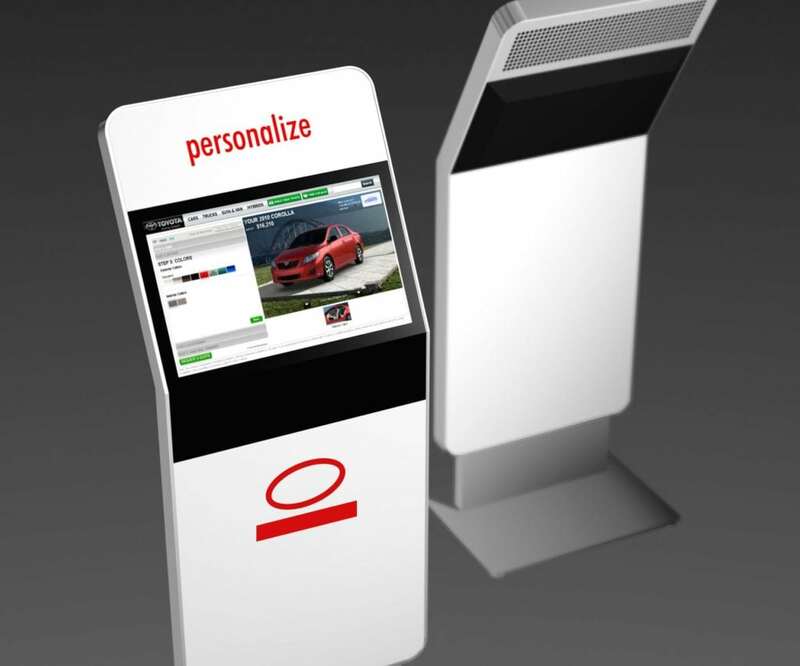 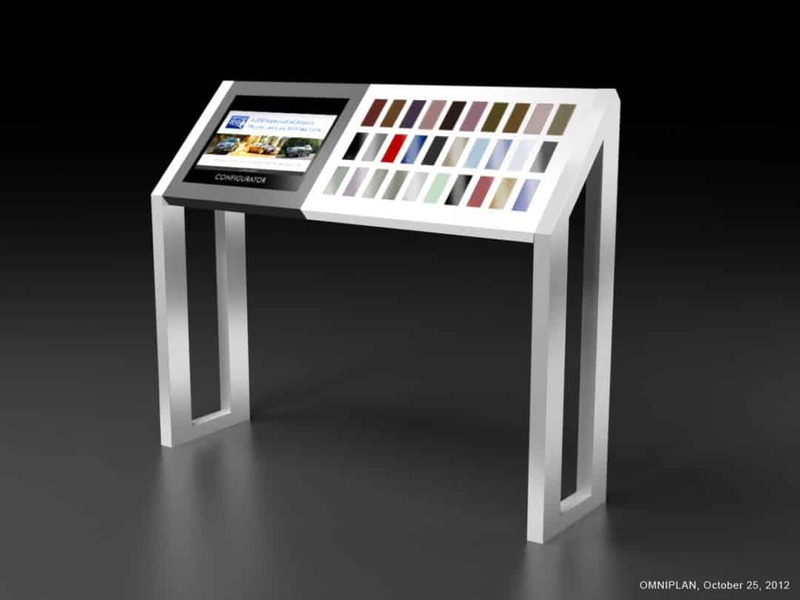 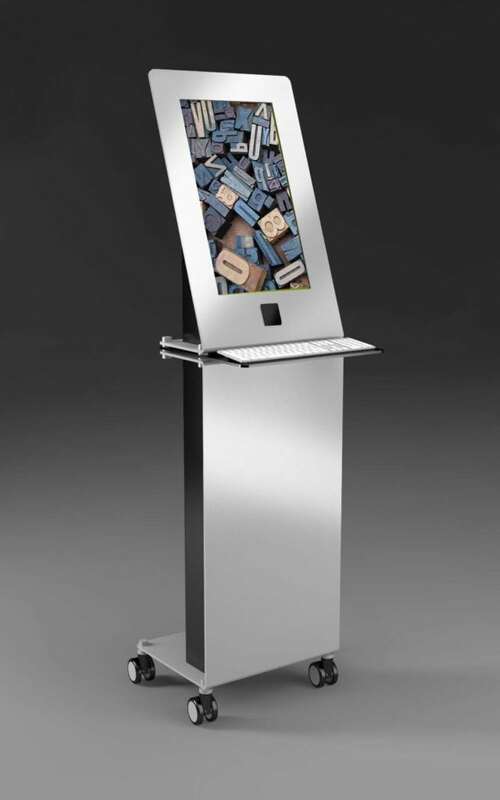 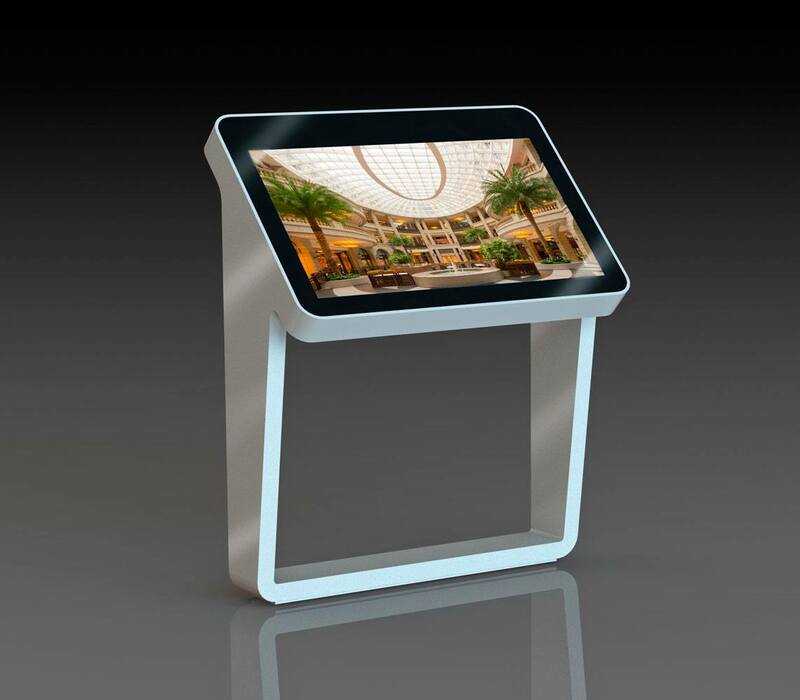 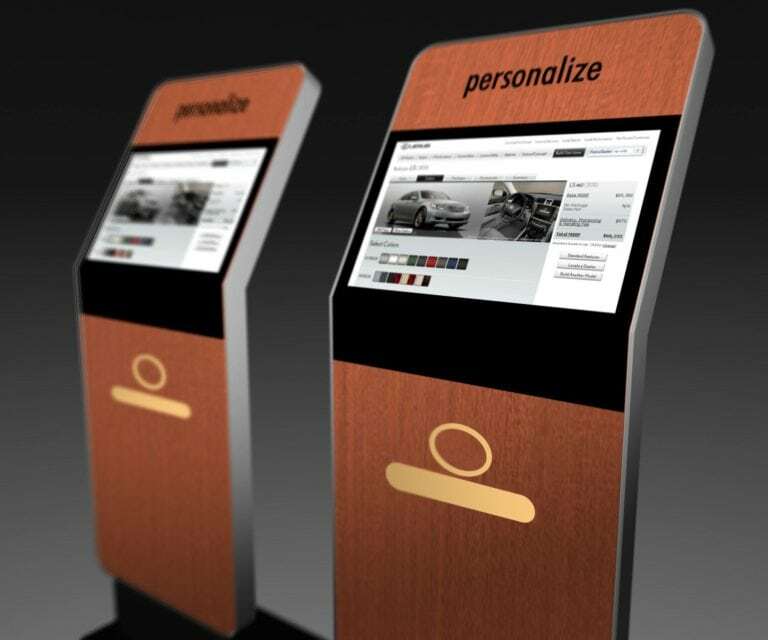 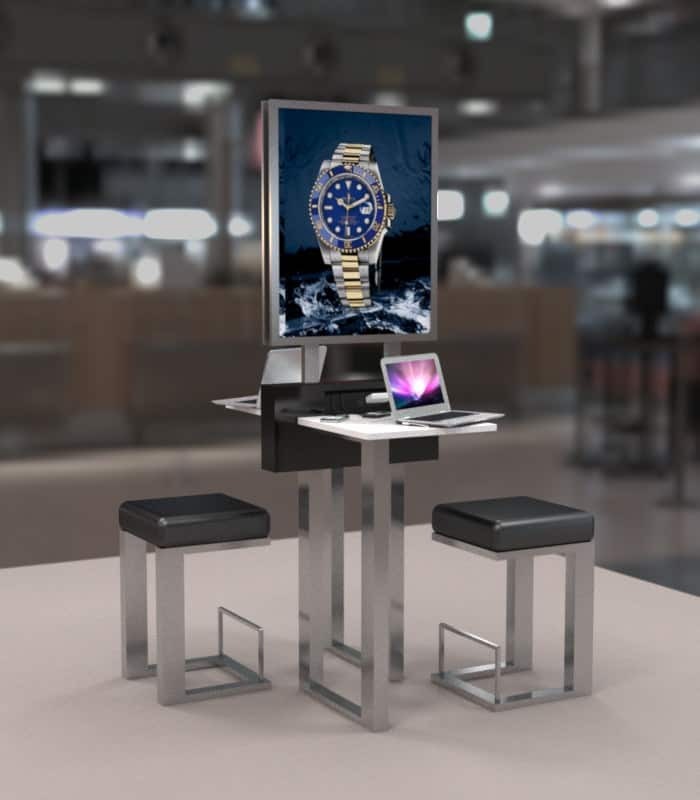 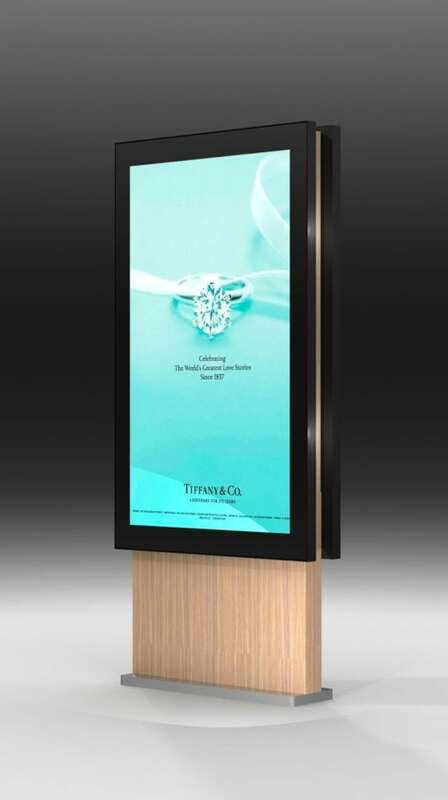 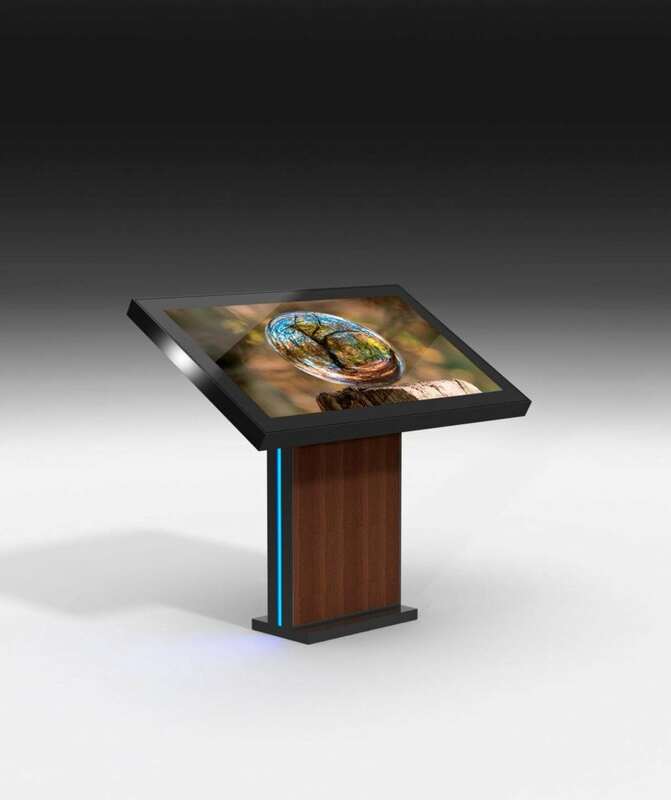 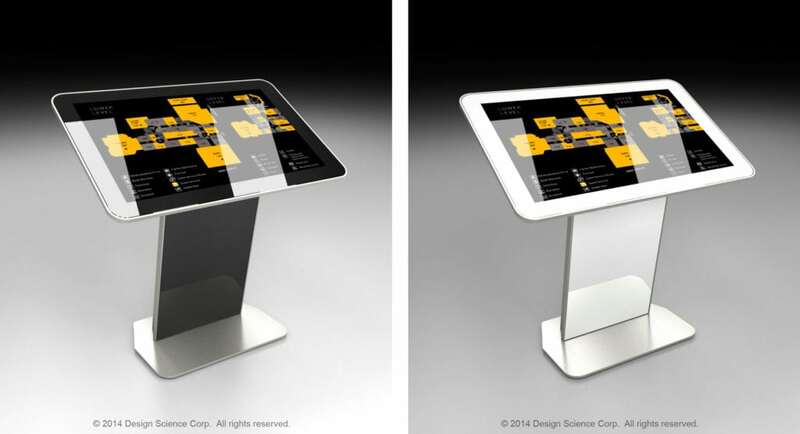 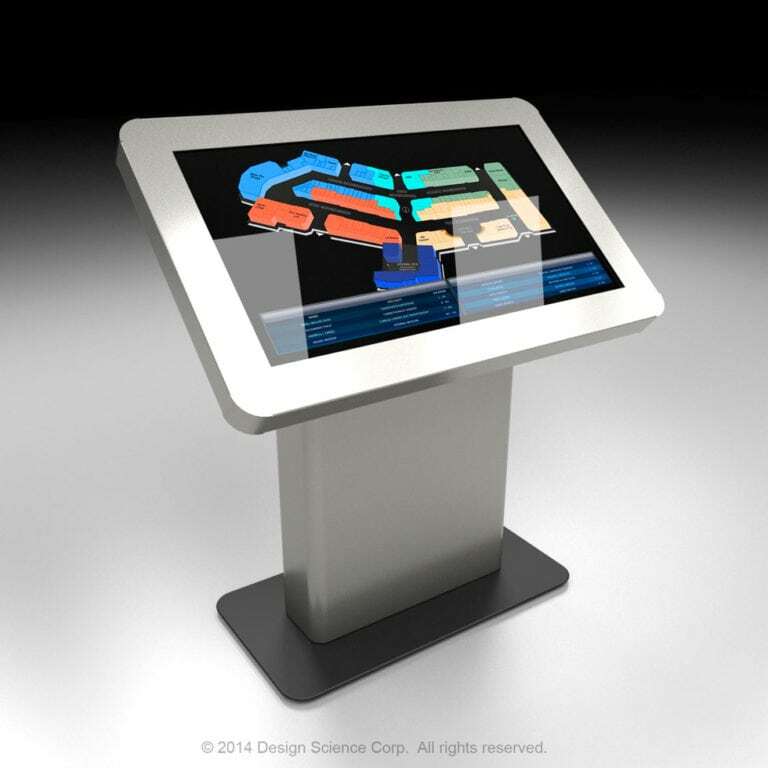 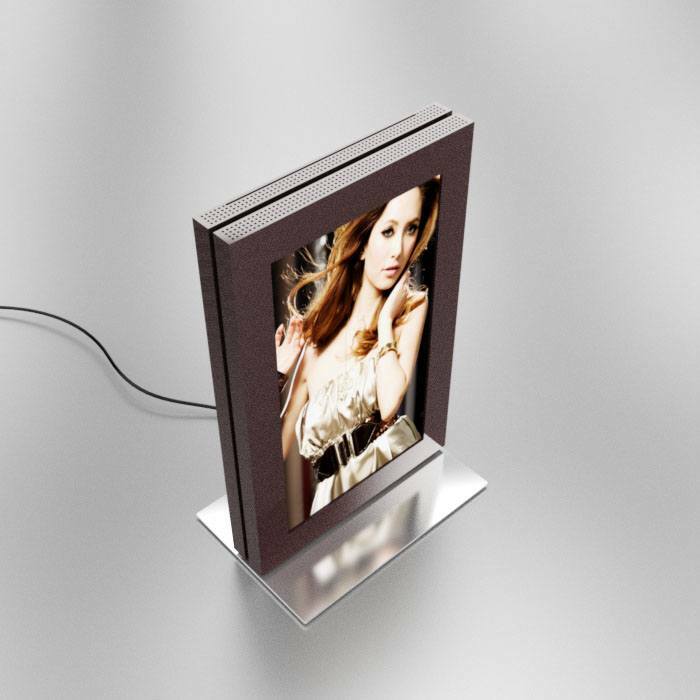 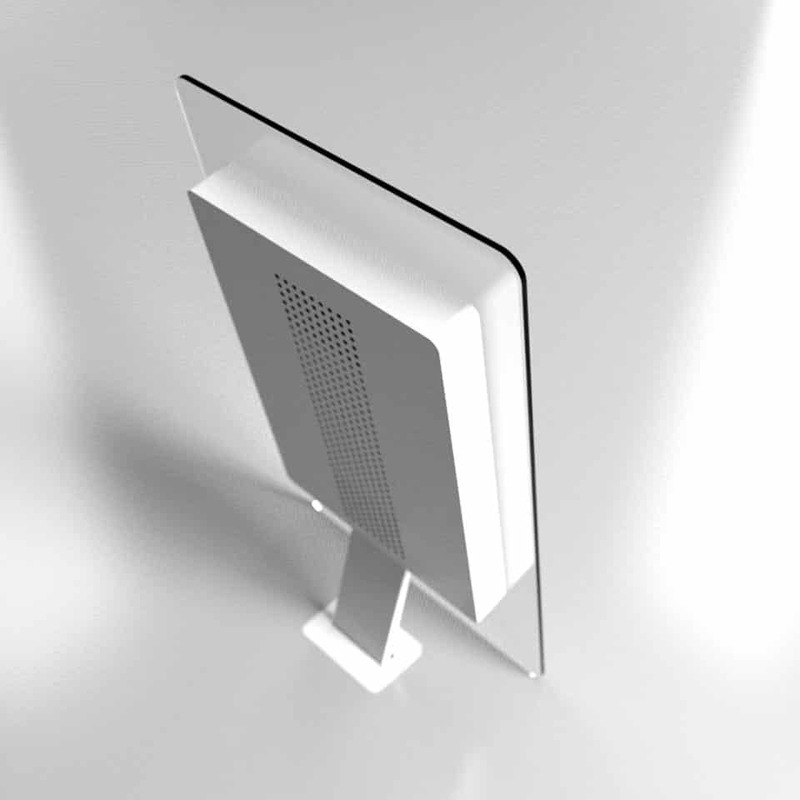 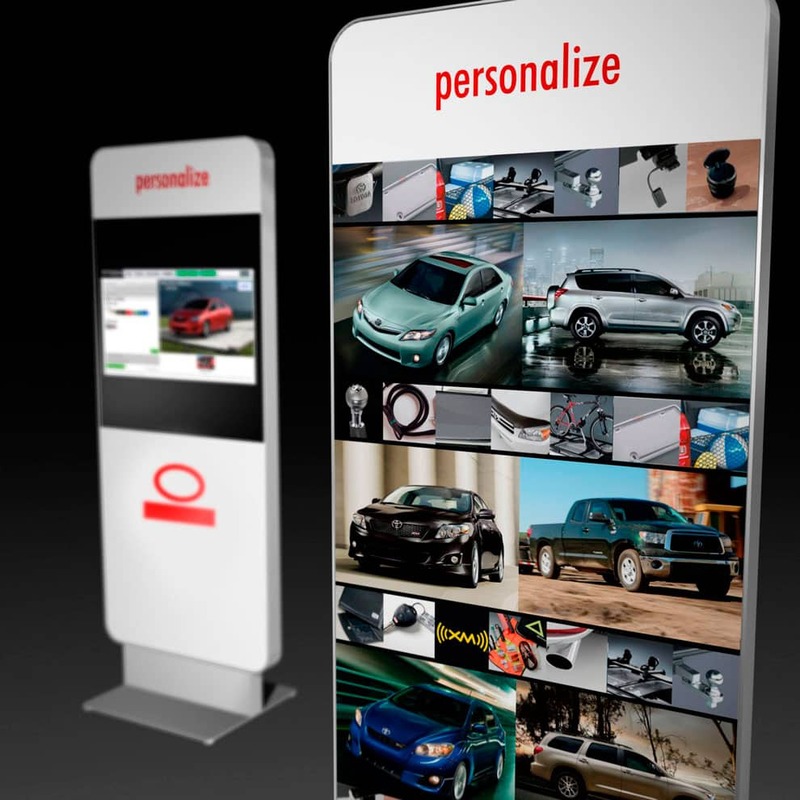 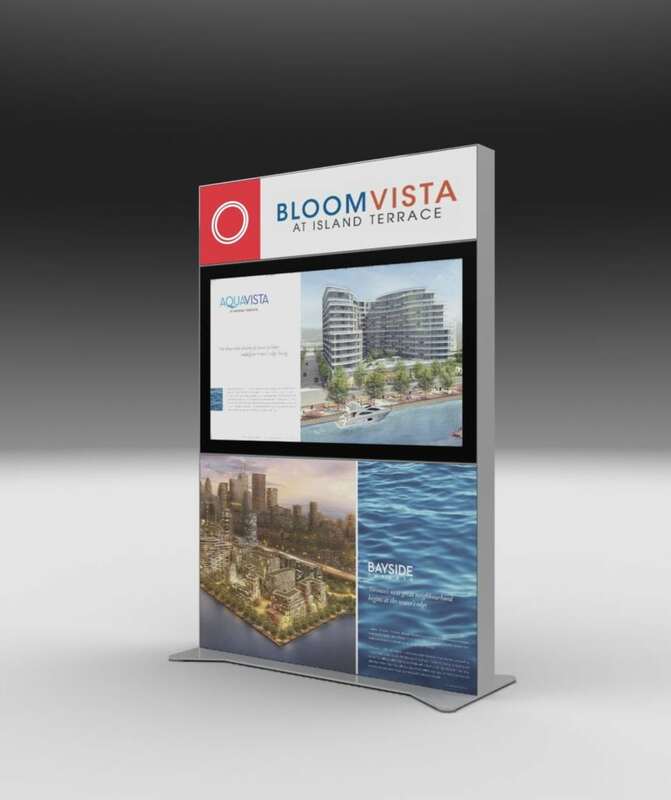 We don’t do cookie-cutter designs with our custom digital displays. 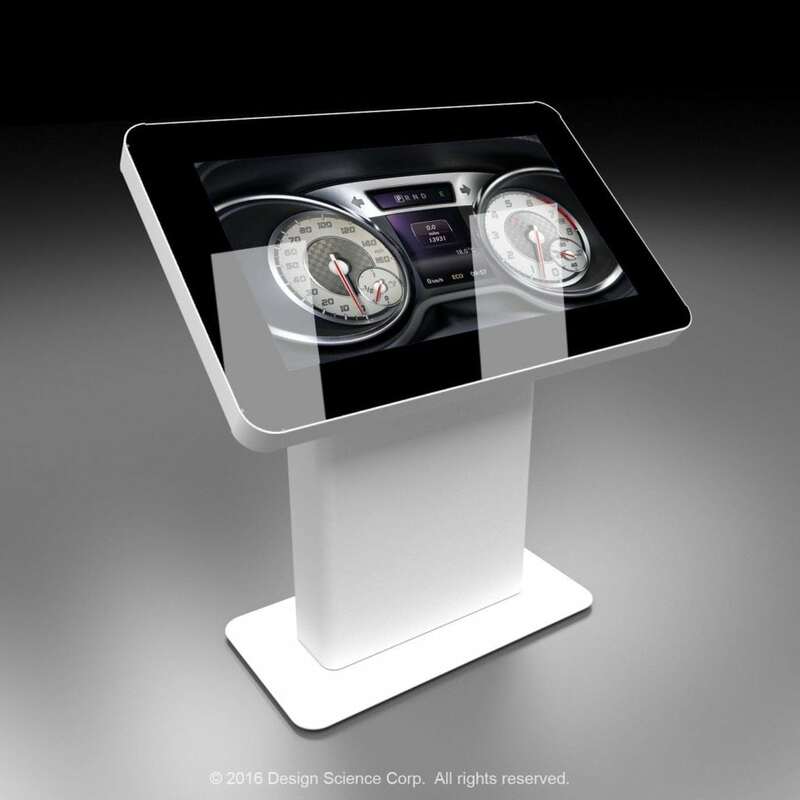 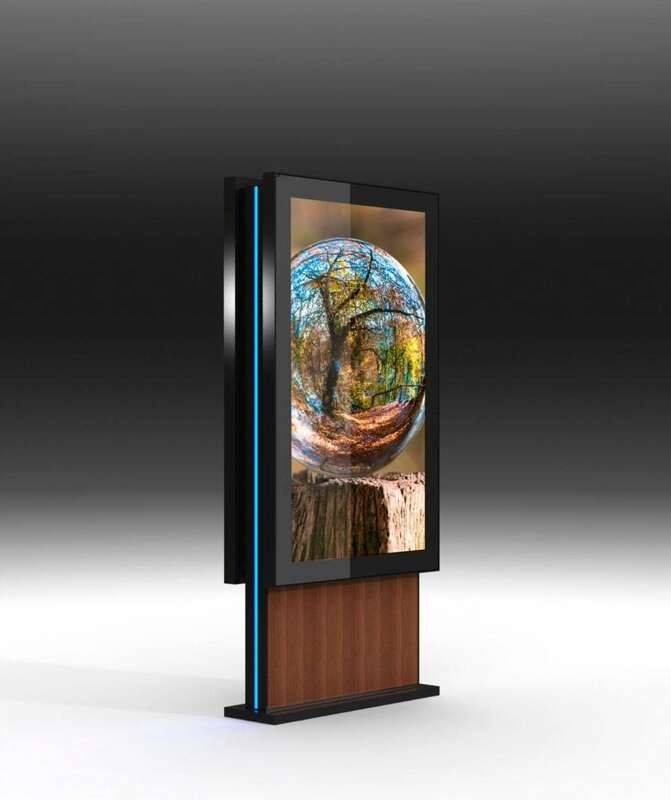 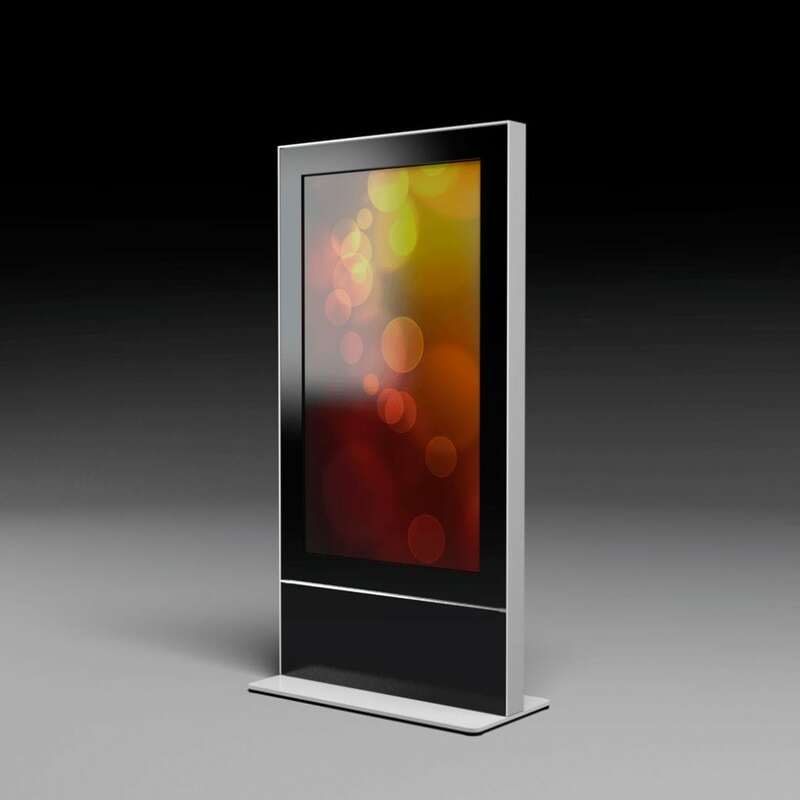 We have foundational designs for a variety of digital displays, but invariably we fine-tune designs to the exacting need, or we come up with something new and powerful. 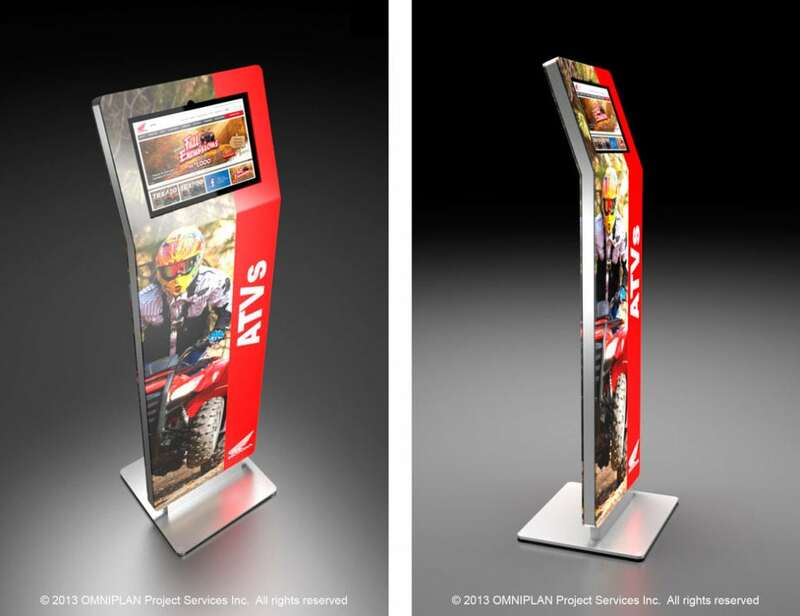 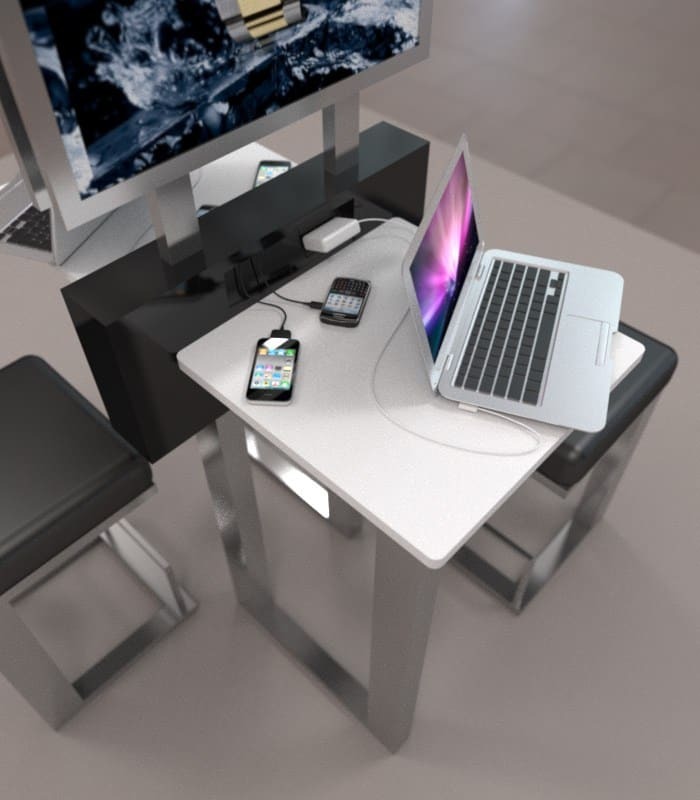 Here’s a gallery of some of the concepts we’ve developed and sometimes delivered to clients. 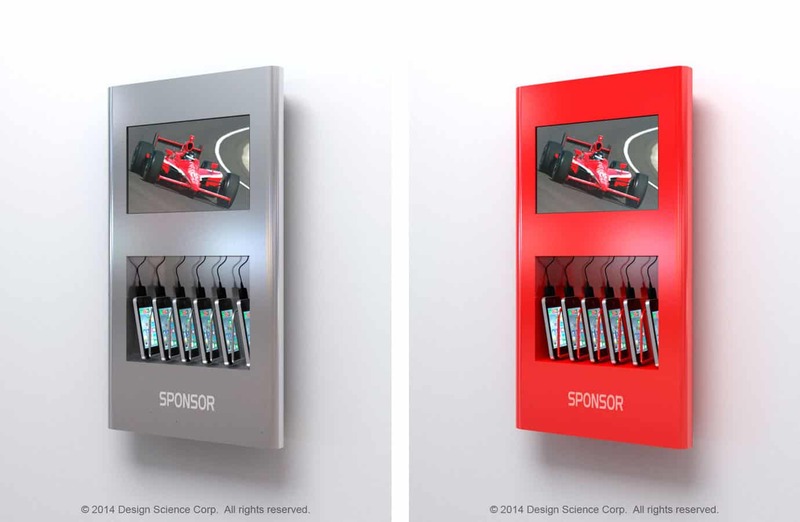 It should reinforce how we work with clients to take an idea, define the need, design the solution and deliver it. 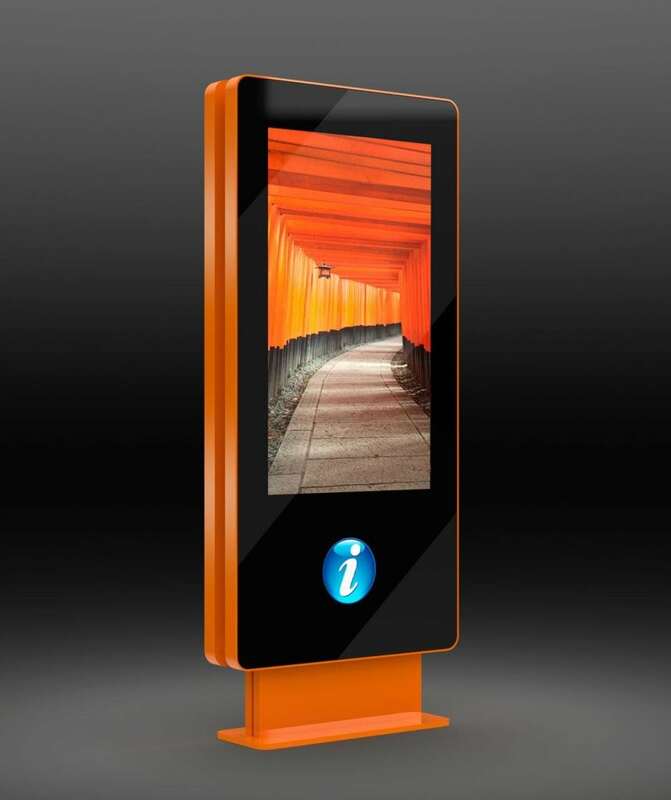 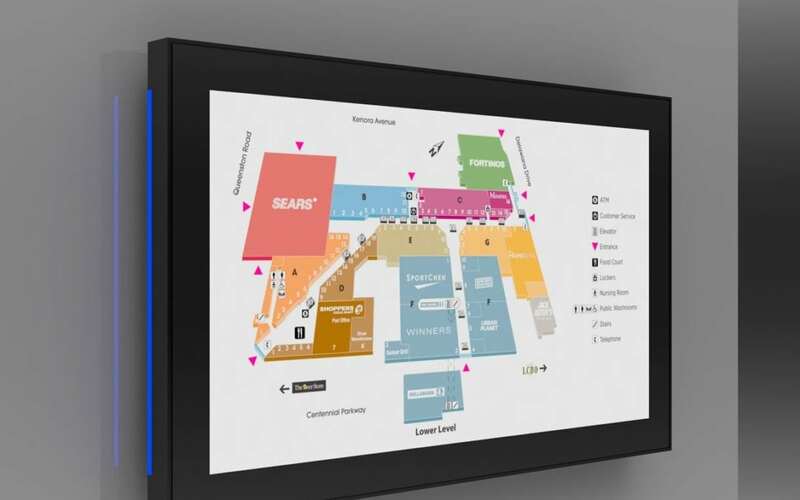 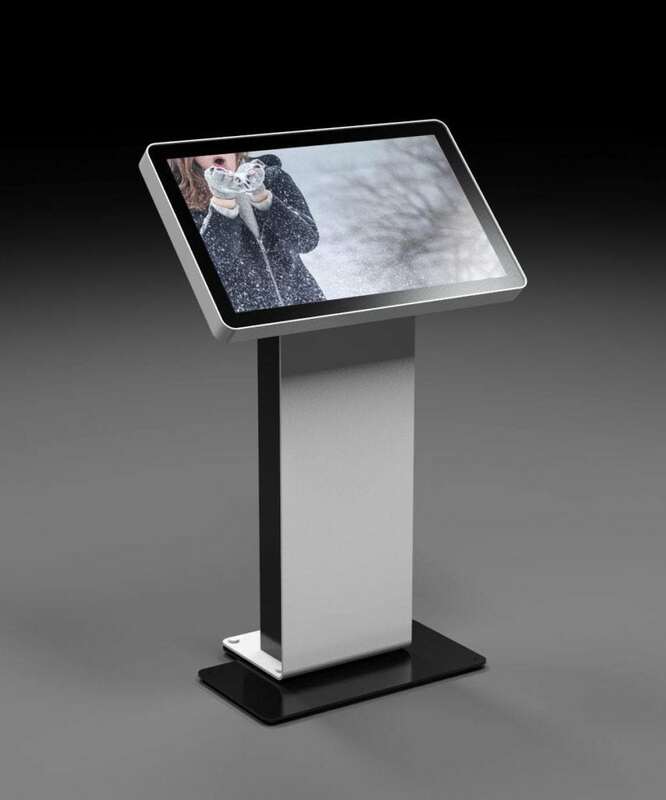 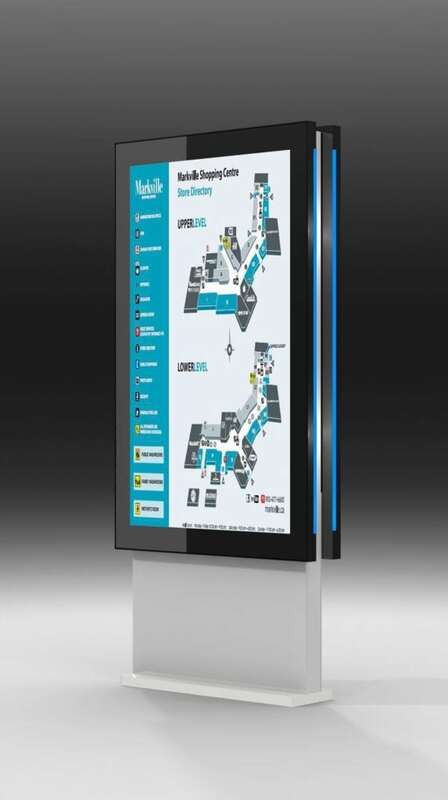 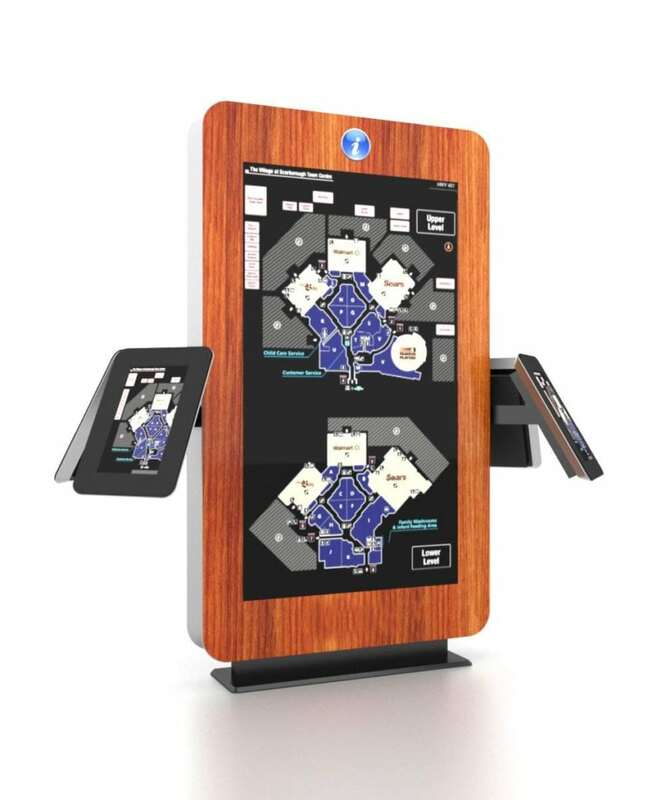 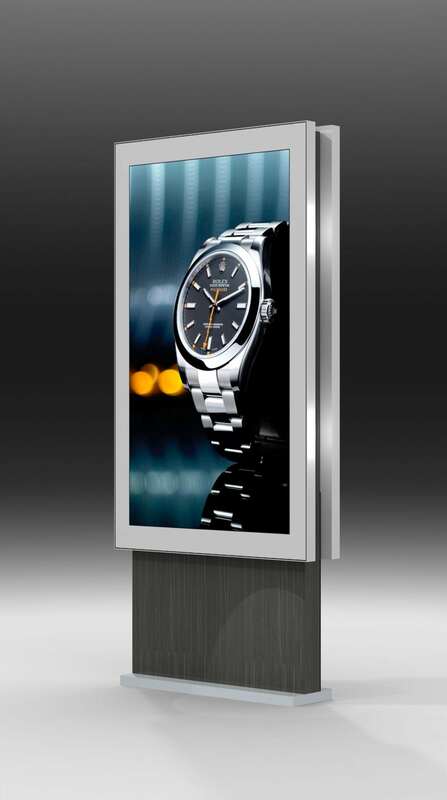 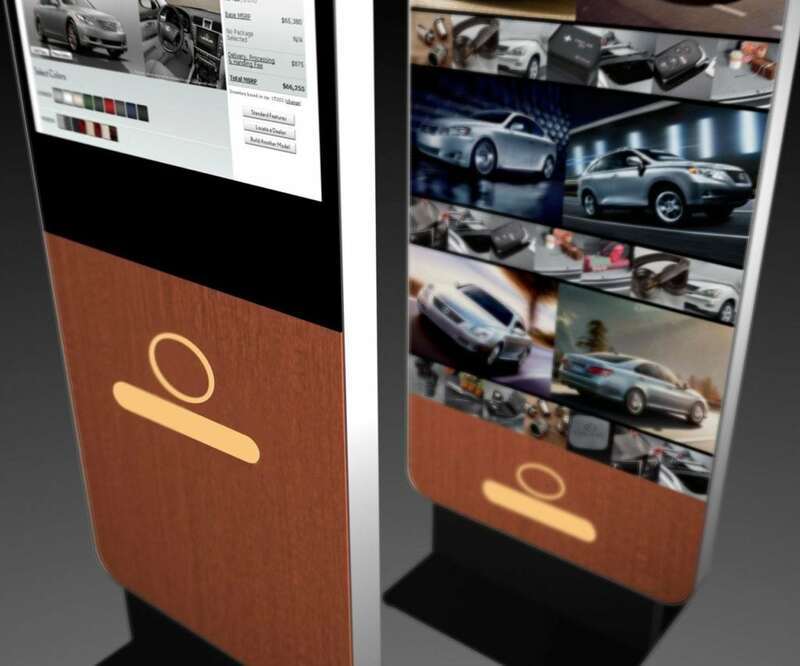 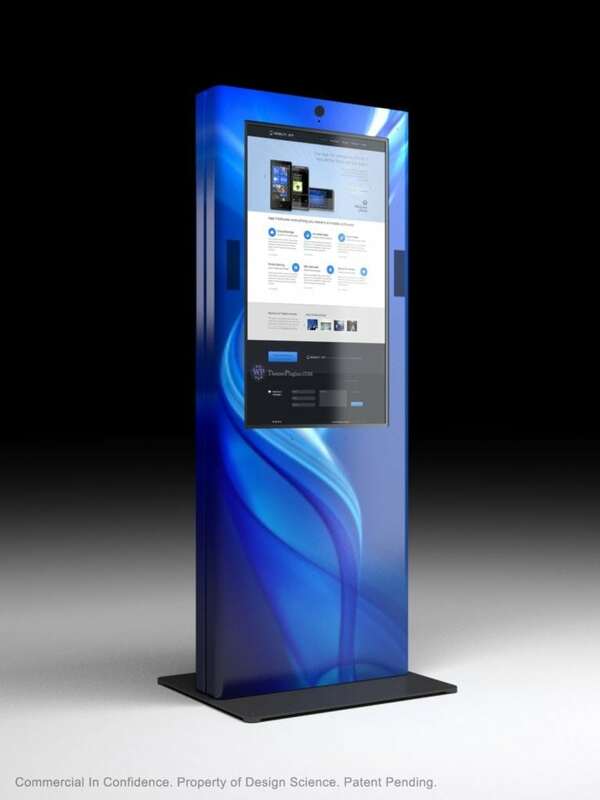 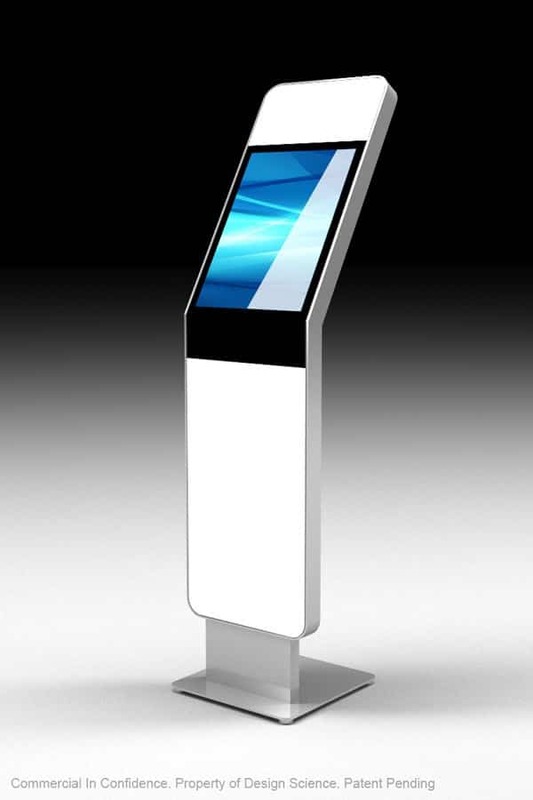 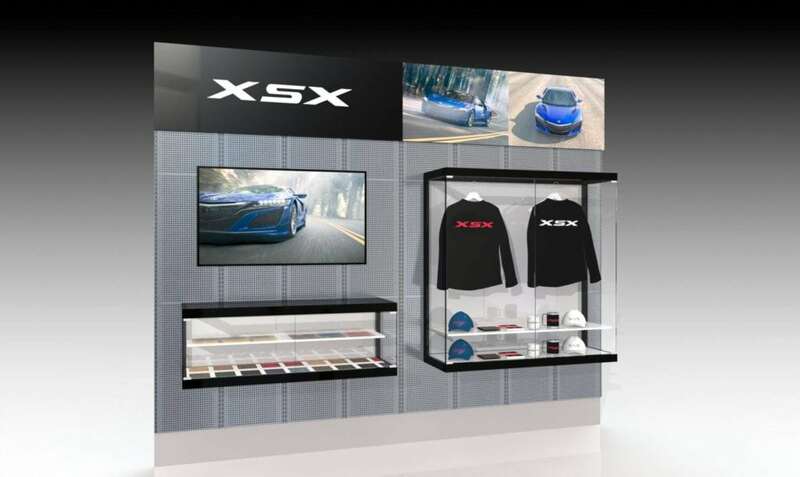 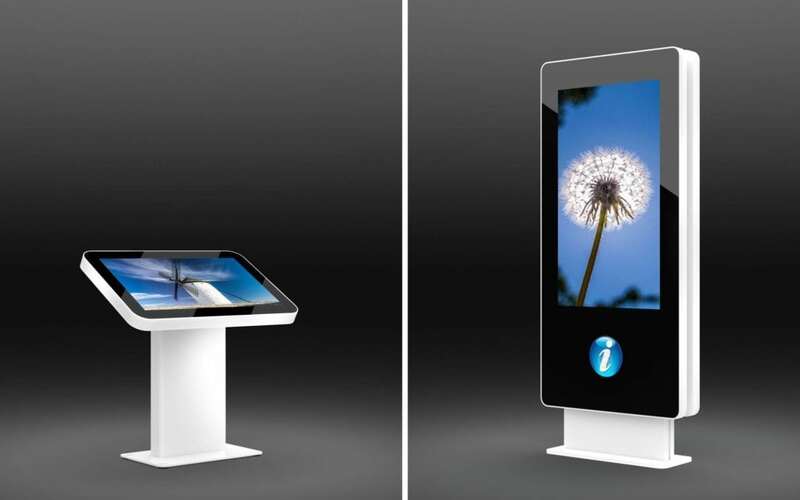 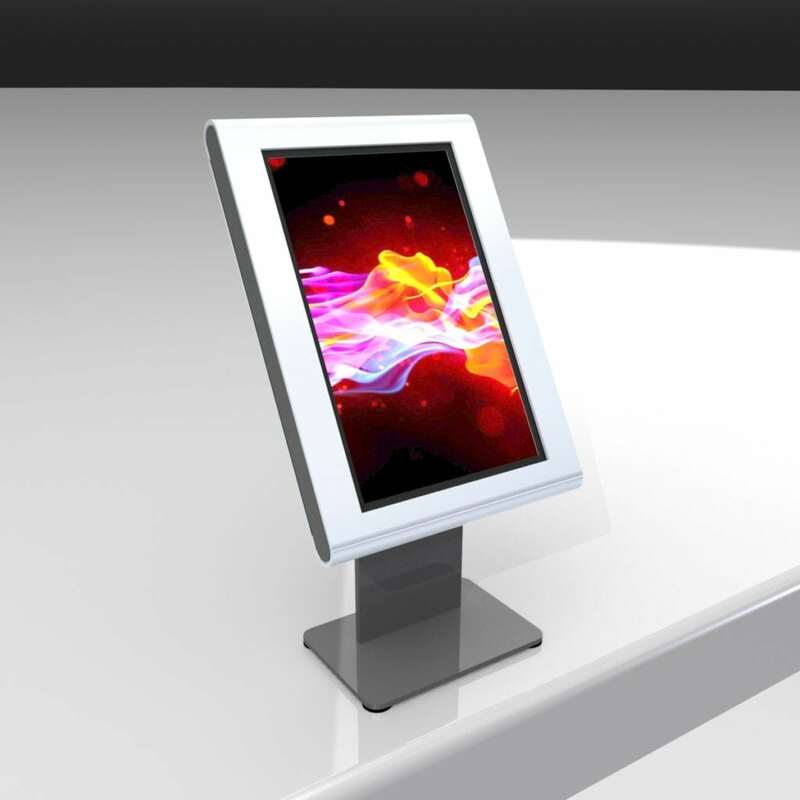 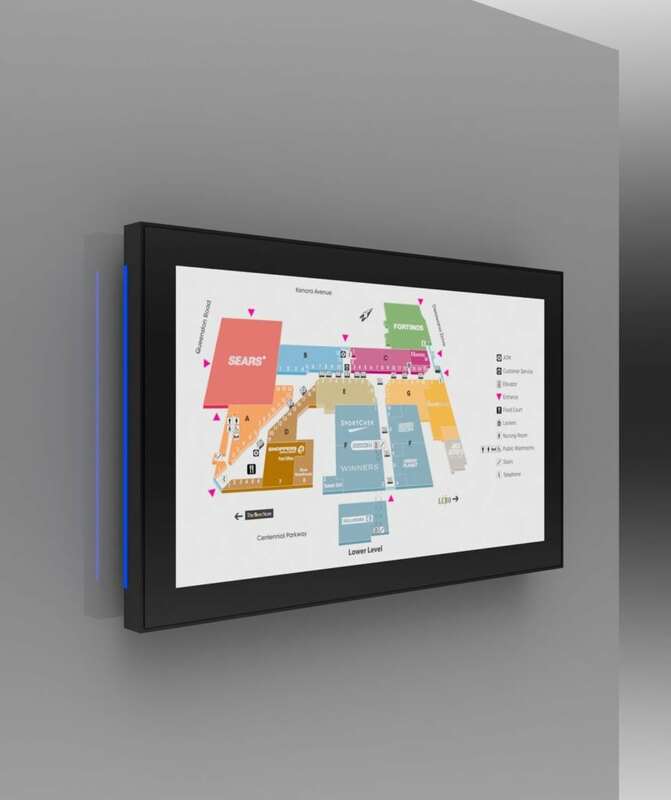 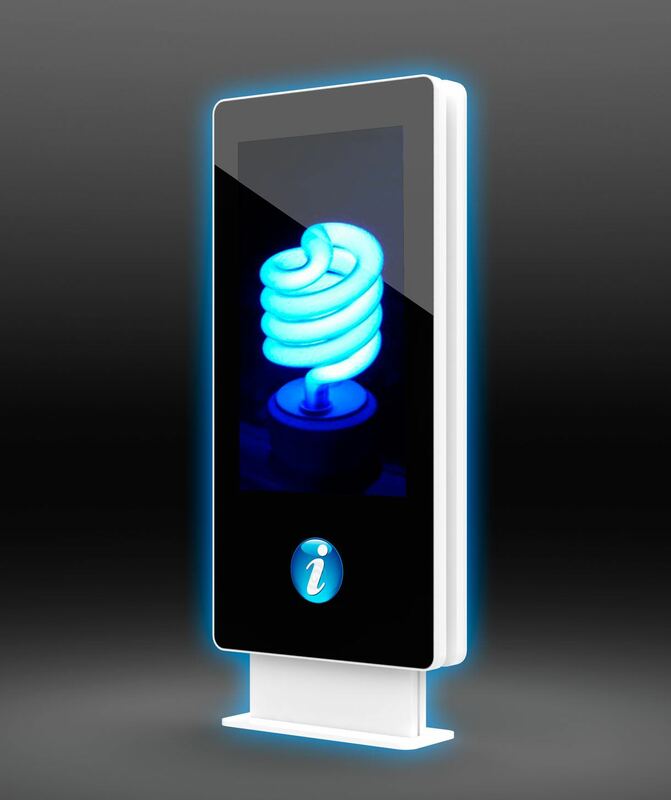 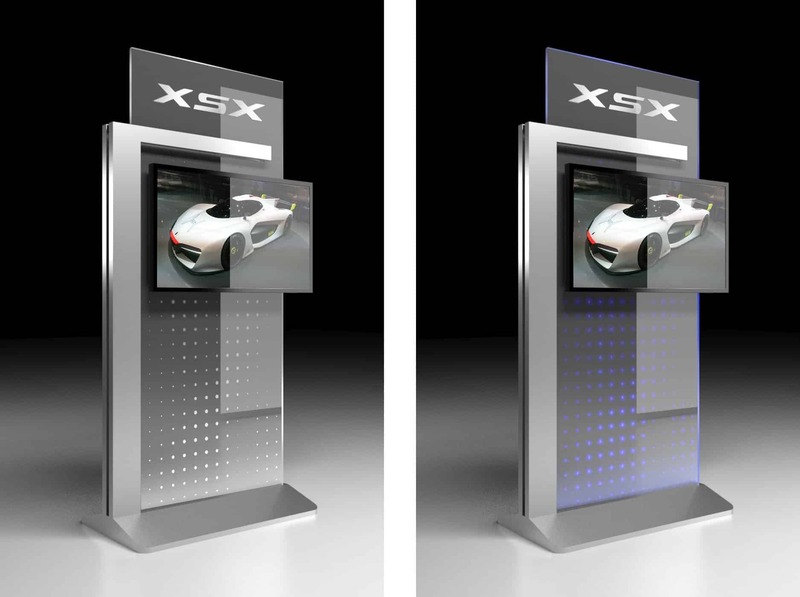 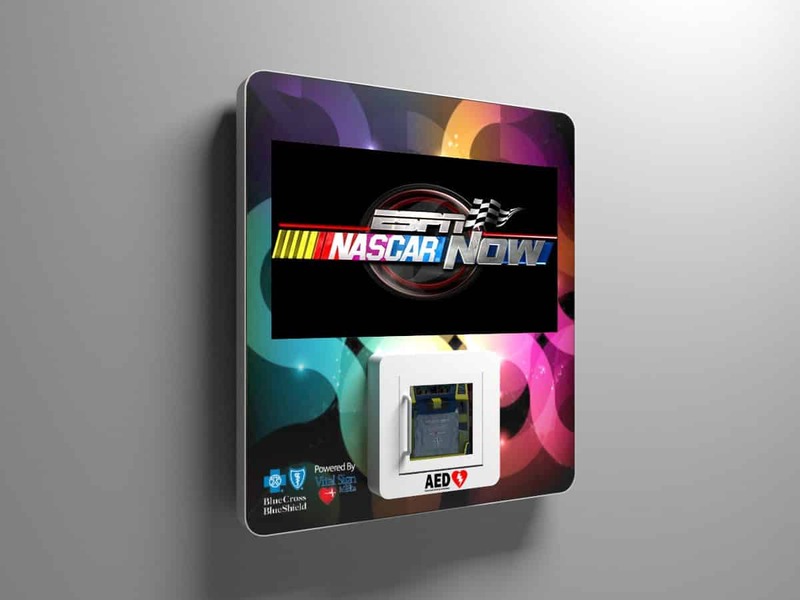 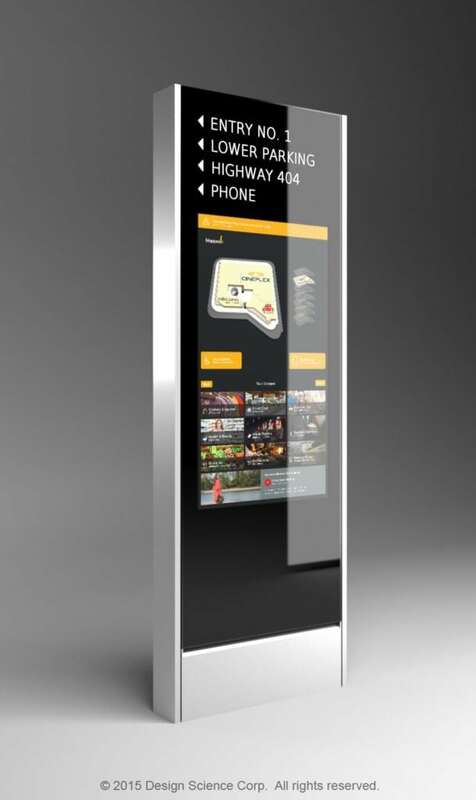 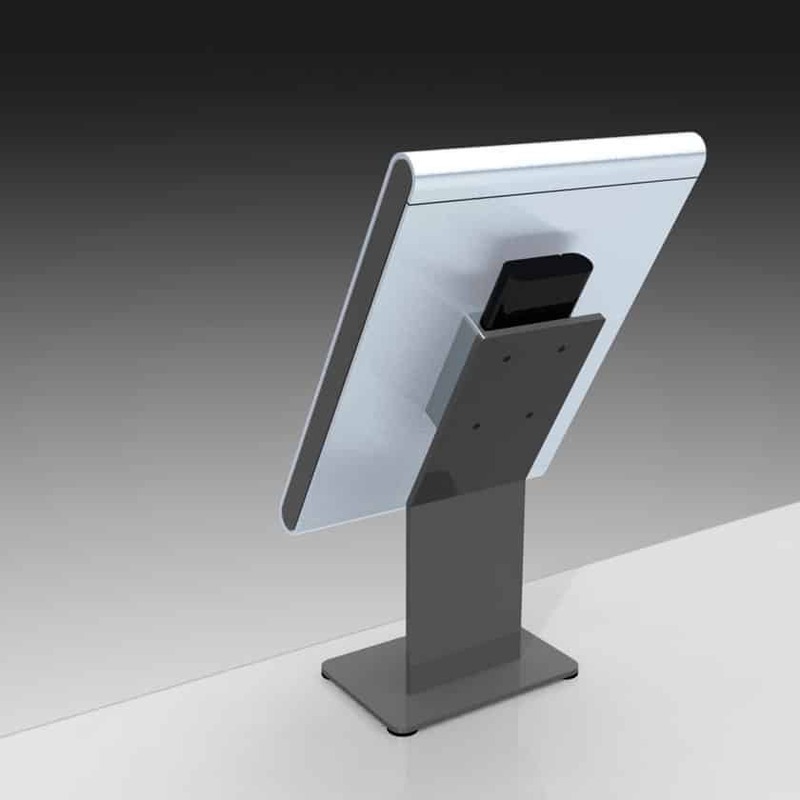 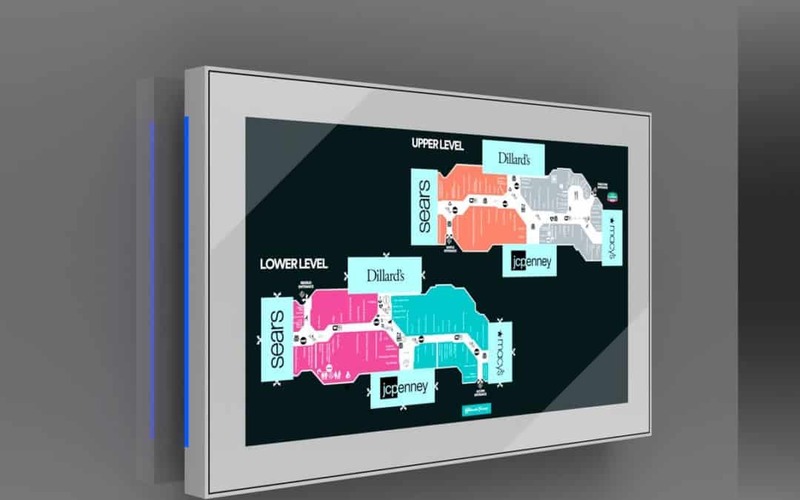 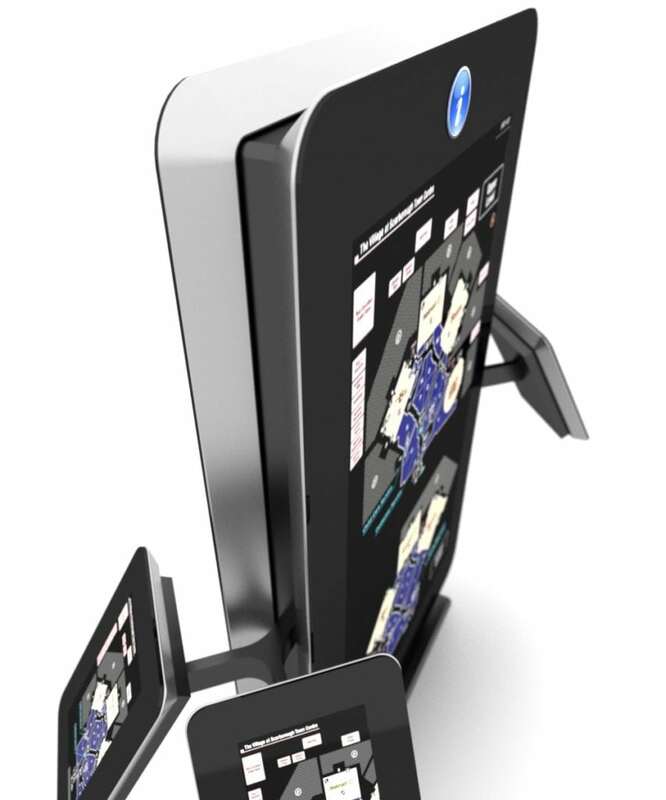 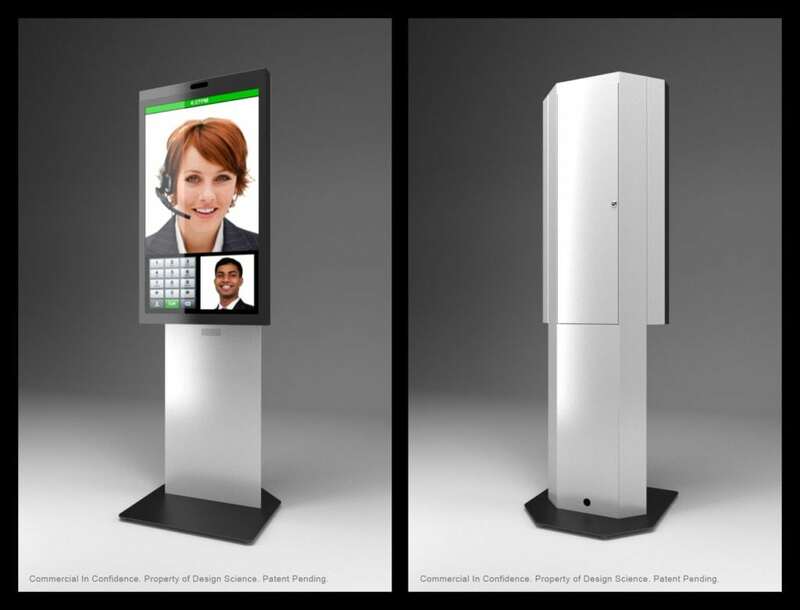 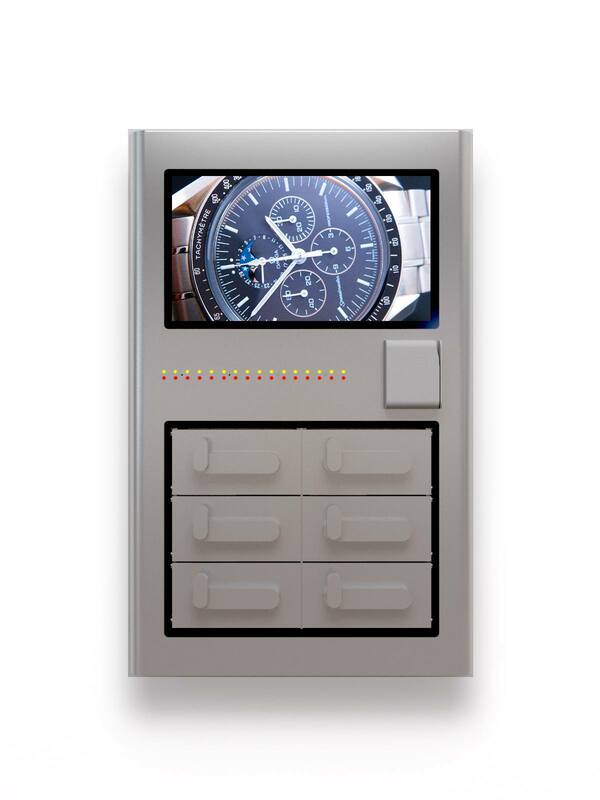 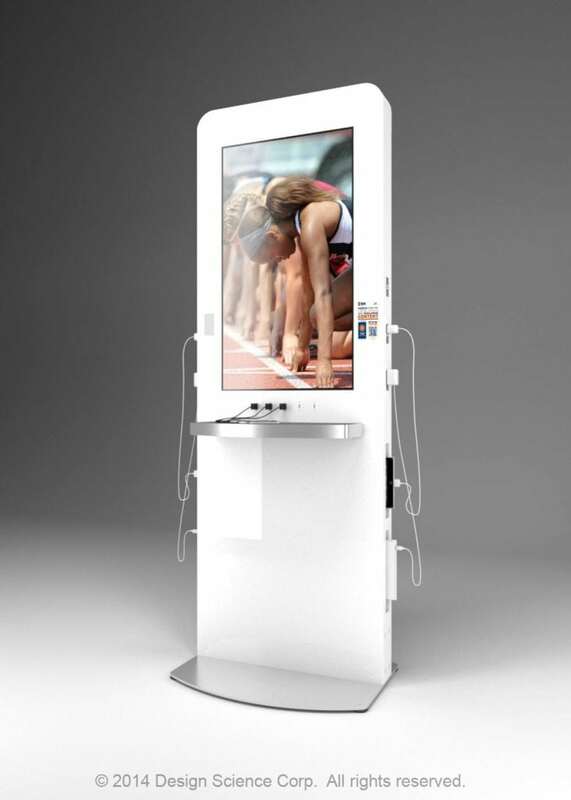 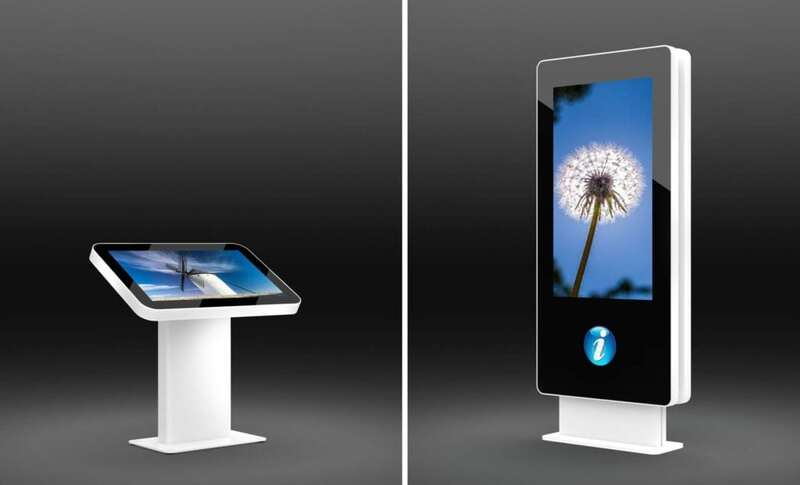 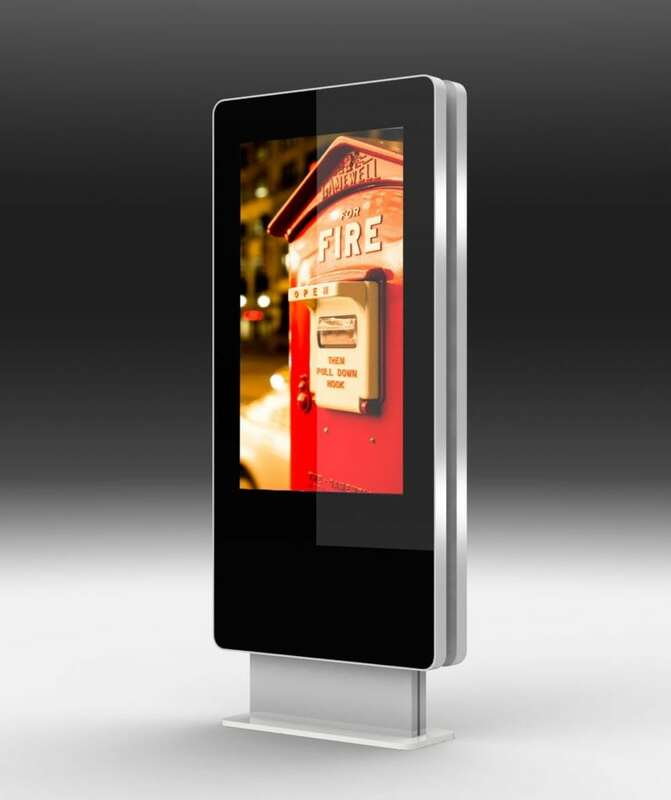 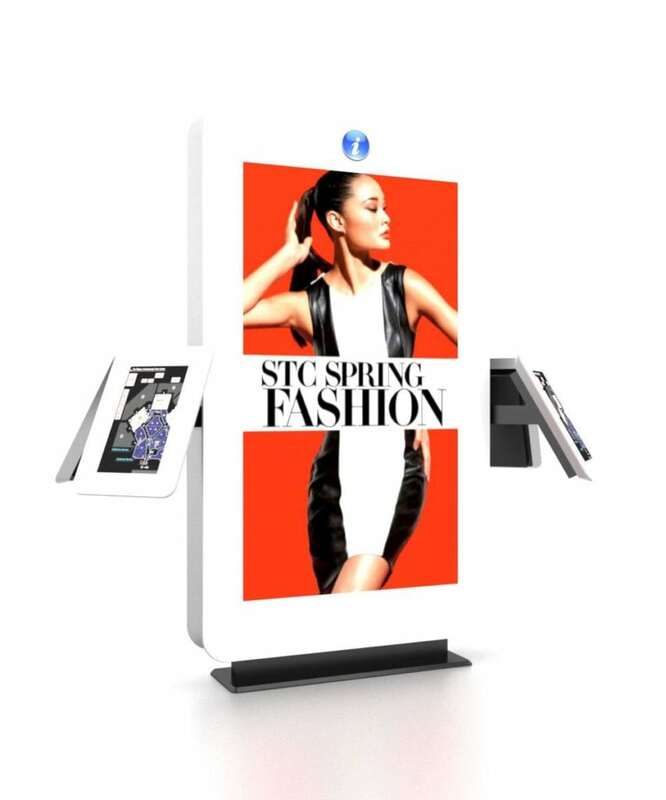 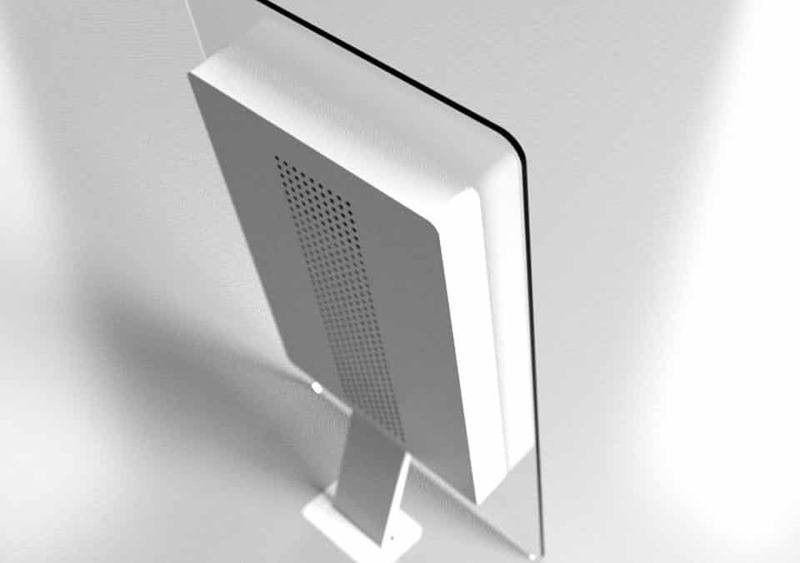 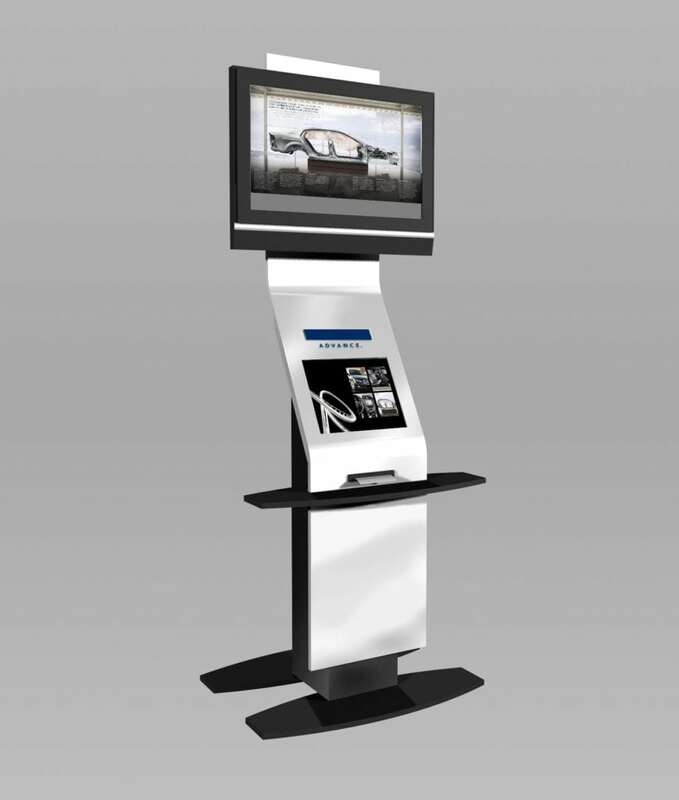 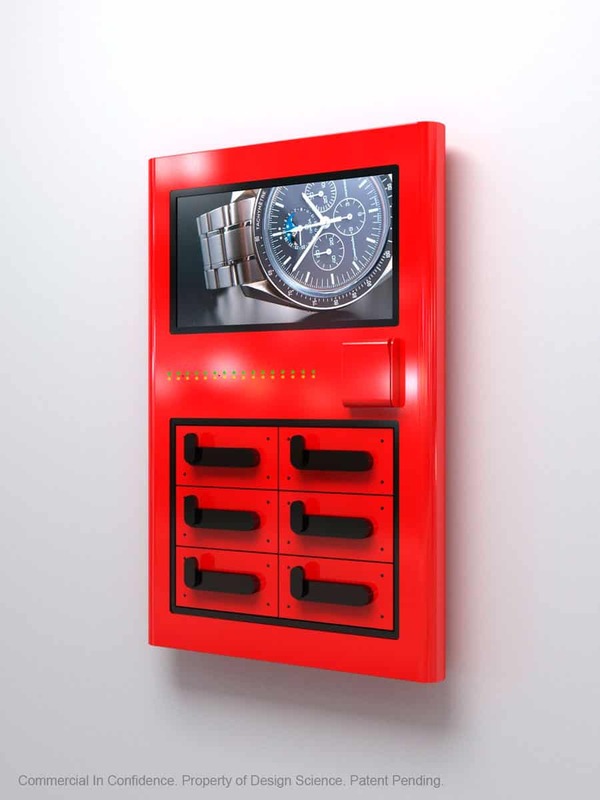 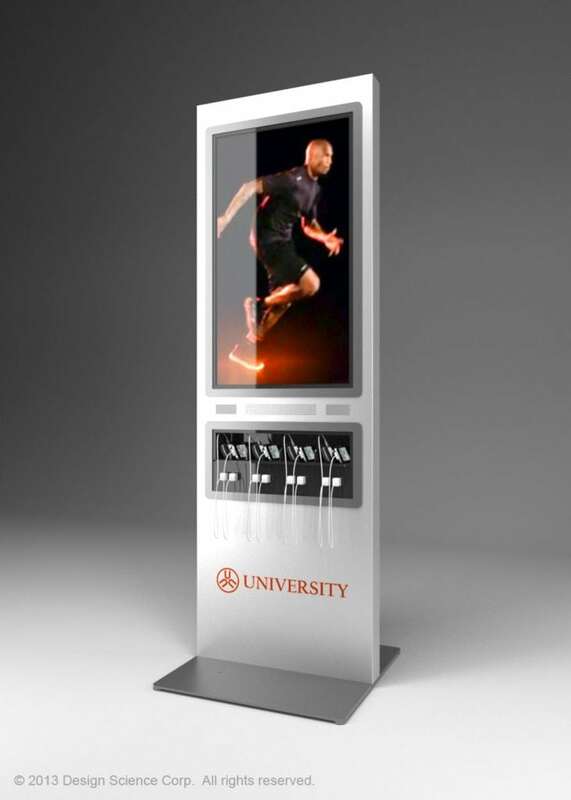 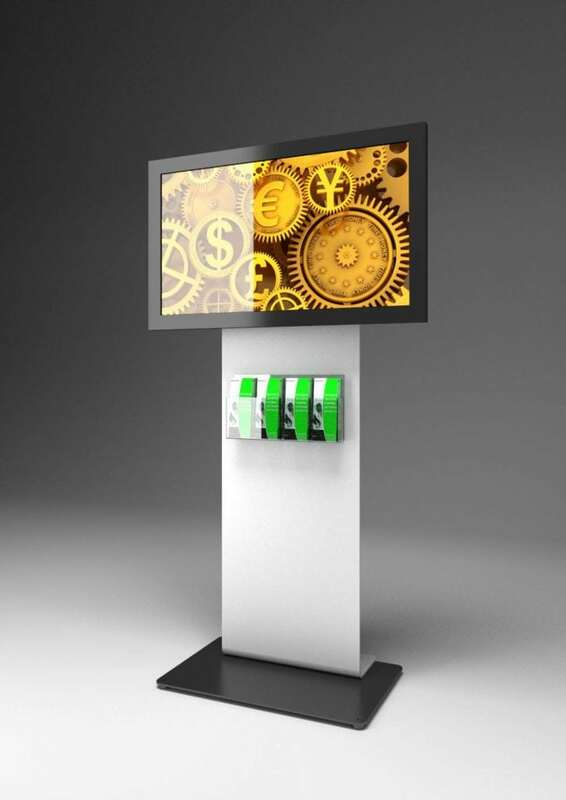 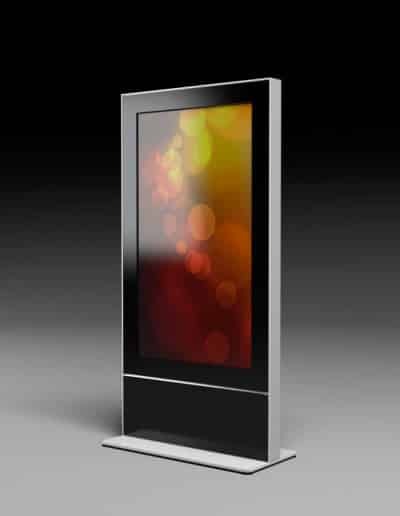 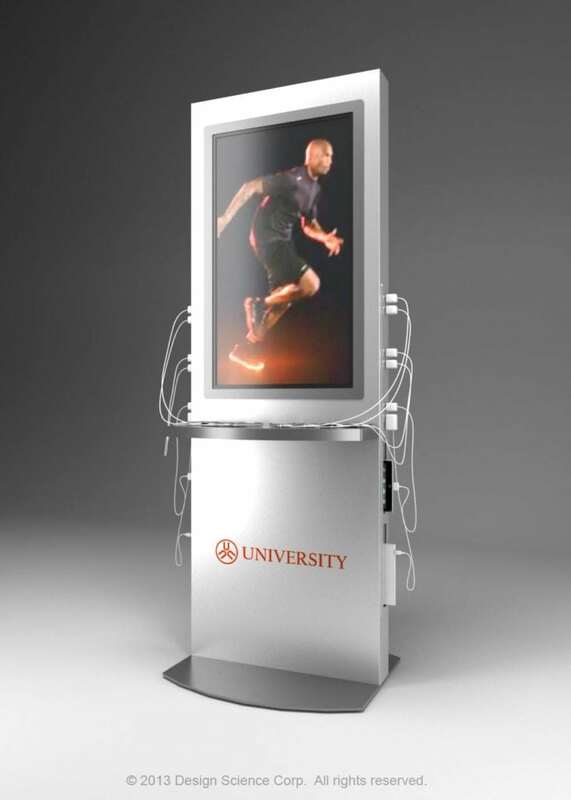 If you have a custom project or a conceptual idea for a unique digital display system for your business needs, or you are interested in one or more of our advanced Series of display systems, please drop us a line. 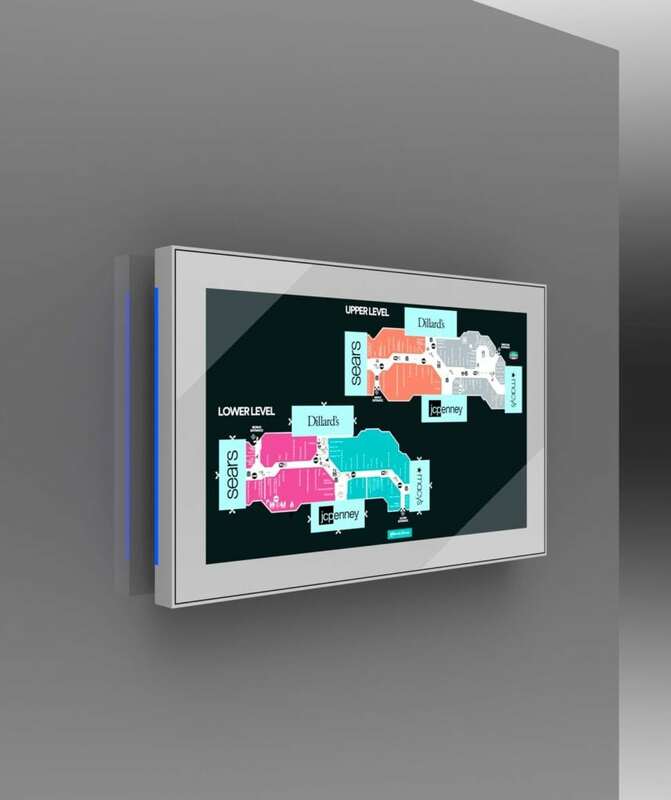 Copyright © 2019 Design Science Corp. All rights reserved.